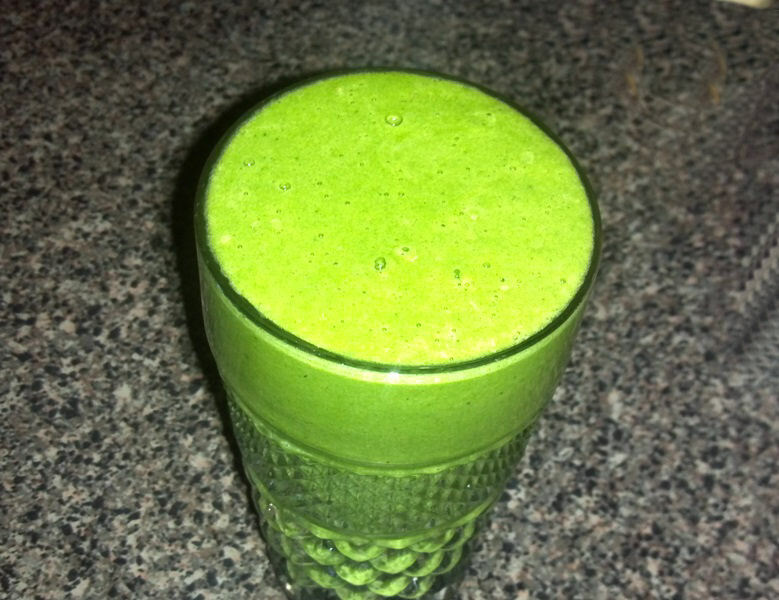 Another superfood smoothie! Let us begin! 1/4 of a pineapple (about 4 cups). This can be frozen or fresh. 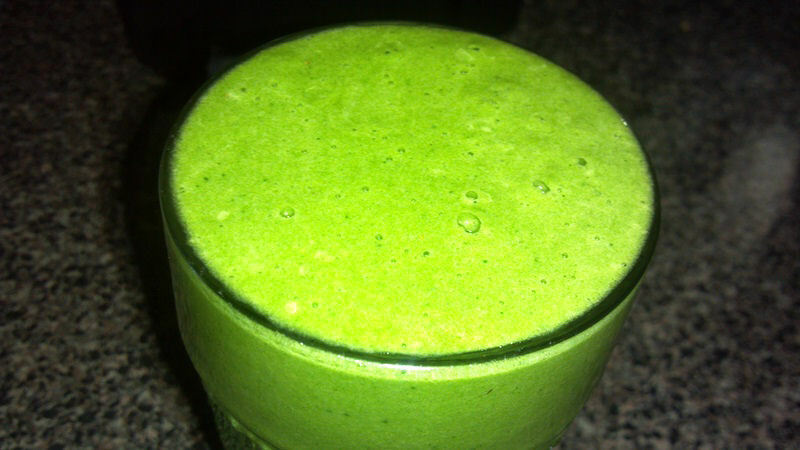 If you want frozen, you will have to add either more coconut water, or more water for blending. Then…blend blend blend! You can also freeze the coconut water beforehand in ice cube trays, that way you can add in coconut water ice instead of additional water ice.